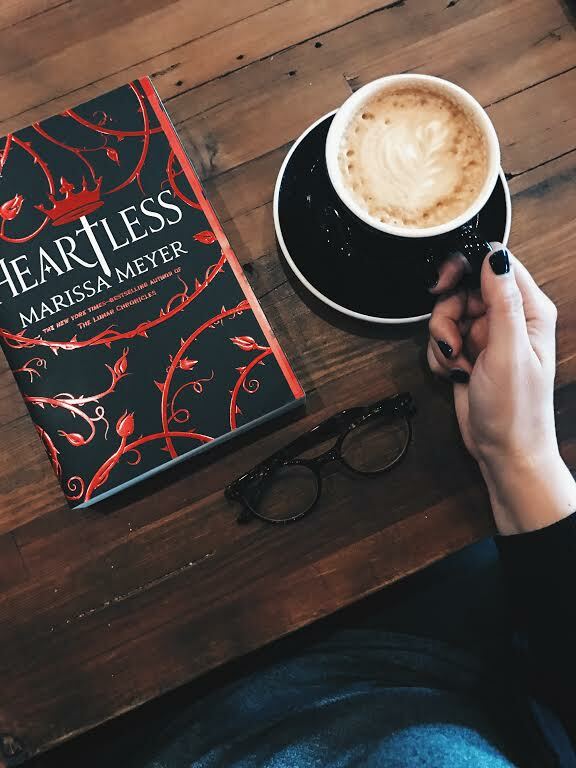 Takeaway: Magic, monsters and madness—a fractured fairy tale vividly imagined and deeply felt. 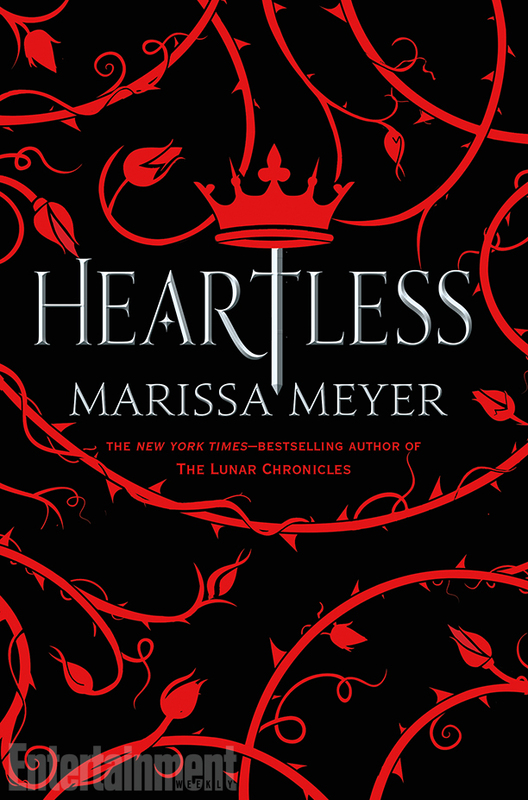 In Heartless, The Lunar Chronicles author Marissa Meyer imagines how a girl full of hopes and dreams becomes the ruthless Red Queen of Wonderland we’ve come to know. Combining the whimsy of the familiar with the intrigue of the new, this fairy tale comes alive in ways both dazzling and heart wrenching. We meet Lady Catherine—a girl who dreams not of crowns and gowns, of riches and power, but rather of the most wonderful cakes and pies in all of Hearts. All her life she’s hoped to open her own bakery with her best friend, to be happy in a billow of powdered sugar with the warm waft of an oven at work. 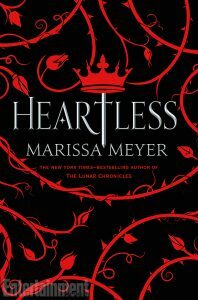 But when the King of Hearts sets his eyes on Cath, her dreams begin to fracture as her parents all but force a crown on her head. And during a night where her fate may have been sealed, she meets Jest—an enigmatic court jester with a penchant for the impossible. Cath and Jest fall in love, in secret, with hopes that they can find a way to be together. All Cath wants is to choose her own path, be free to love Jest, and open the most wonderful bakery in Hearts. Yet in a kingdom brimming with magic and madness, nothing is as it seems and nothing goes as planned.